The weather is incredible; it’s a heatwave (we know, amazing, right). You’re planning to throw a BBQ for friends and family and it’s going to be awesome. Well, that is until you uncover your garden furniture and notice the plastic is looking shabby, faded and frankly drab. Cue one of the many WD-40 uses! 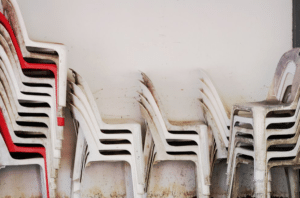 Go into the garage, shed, cupboard under the stairs; wherever your trusted can of WD-40 lives, and follow the below instructions to renew your faded garden furniture! Wait…can I use WD-40 on plastic? Sure, you can. WD-40 is safe to use on metal, rubber, wood and plastic. It can also be applied to painted metal surfaces without harming the paint. 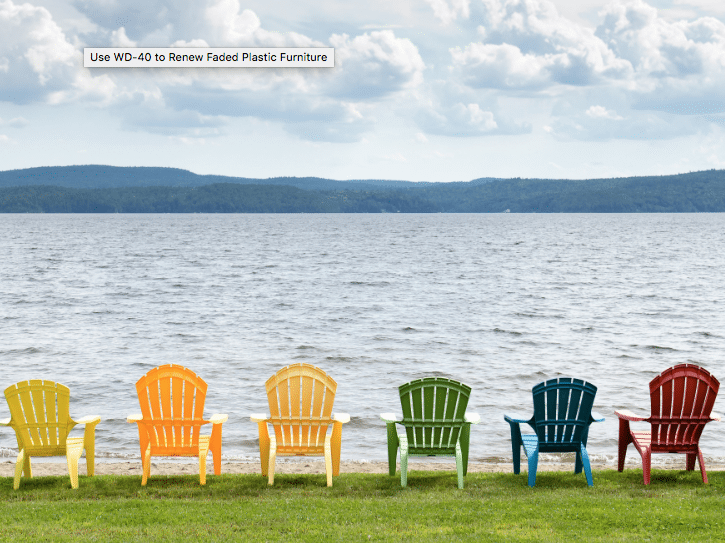 Using WD-40 to bring colour and shine back to faded plastic patio furniture, is just one of many WD-40 uses! 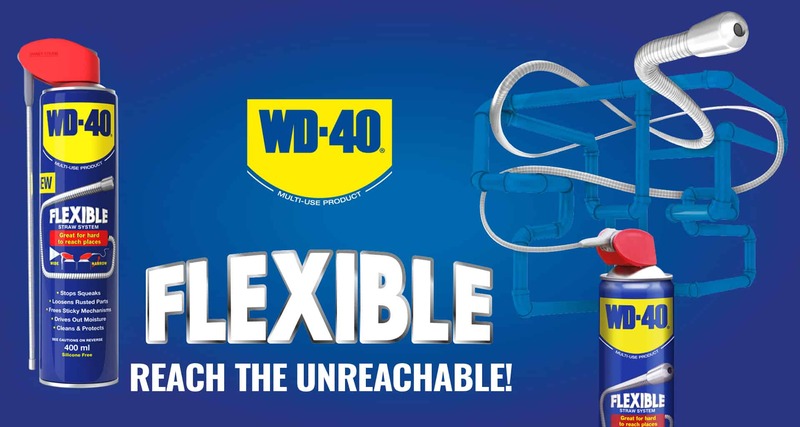 Find out more cool uses of WD-40 to help you around the home, garage and garden! Please note: Polycarbonate and clear polystyrene plastic are among the very few surfaces on which to avoid using a petroleum-based product, like WD-40 Multi-Use Product. Clean any debris, cobwebs or general muck from the furniture’s surface. Spray WD-40 onto the plastic furniture, rubbing it in with a clean, dry cloth. Wipe away any excess WD-40 before using (of course!). Marvel at your plastic garden furniture that the neighbours will approve of. Boom, no need to go and buy new furniture now (unless you want to of course or your furniture is beyond saving), which means more money for burgers! Win, win. 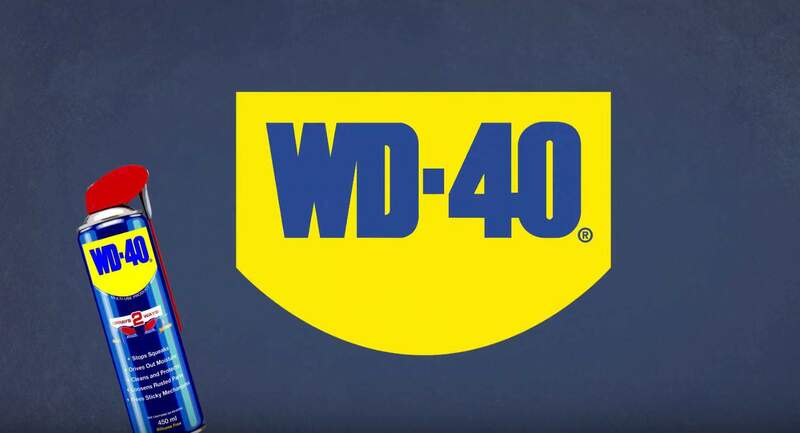 WD-40 is one can with literally thousands of uses. 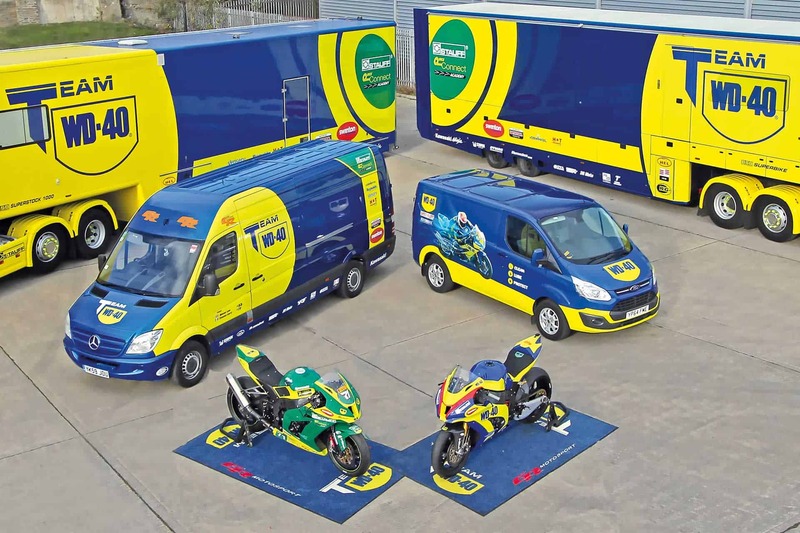 To find out more about WD-40 uses, visit our blog!